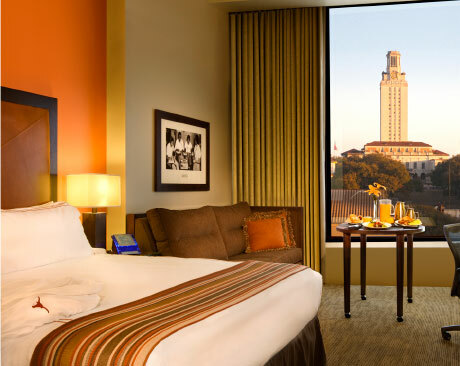 The 2016 AATSEEL Conference will take place at the AT&T Executive Education and Conference Center at the University of Texas at Austin. The AATSEEL conference rate for attendees is $149/night. Rooms may be booked online or by phone: 877-744-8822 (toll-free) or 512-404-3600. 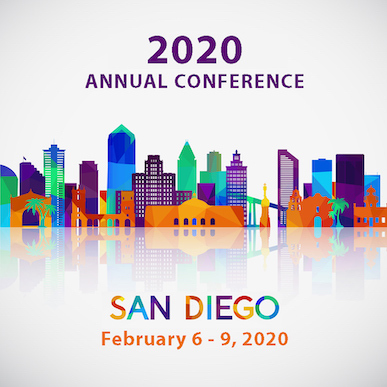 The conference rate will be available until December 8, 2015. The AT&T Executive Education and Conference Center is located about one mile from the MLA Convention locations in downtown Austin. Taxis from the Austin airport to the conference facility are around $25 one way. Most taxis accept credit cards as well as cash.